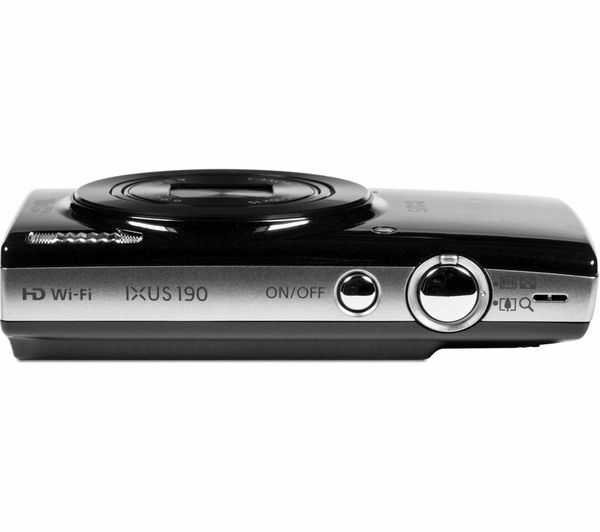 The IXUS 190 features a 20-megapixel sensor and DIGIC 4+ processor which combine to deliver outstanding images. 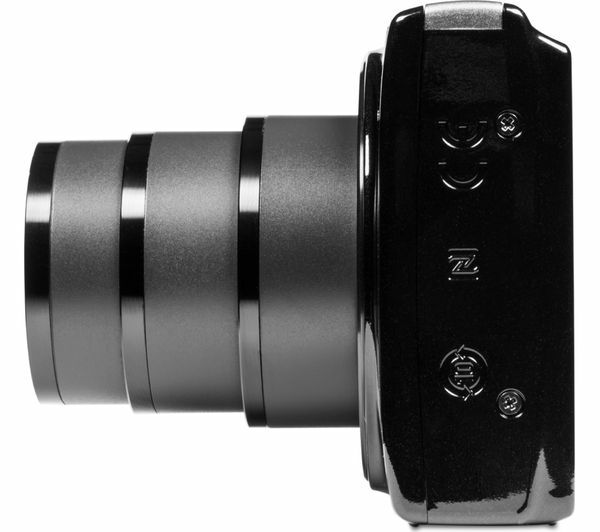 Intelligent Optical Image Stabilisation helps to keep your images sharp in any situation. 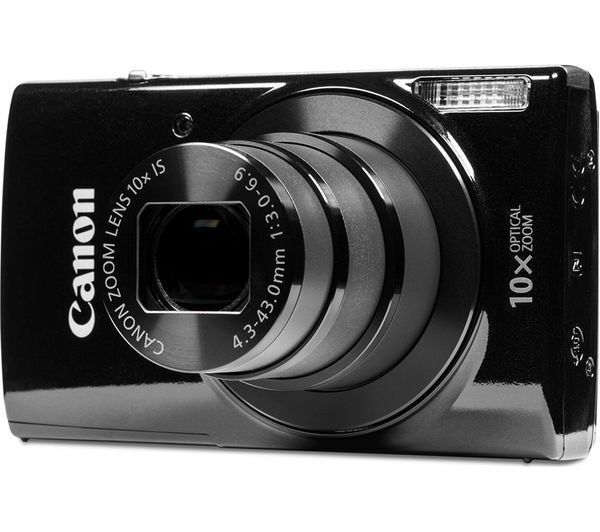 Shoot HD 720p movies with a touch of a button, capturing sharp and steady footage even when shooting handheld. 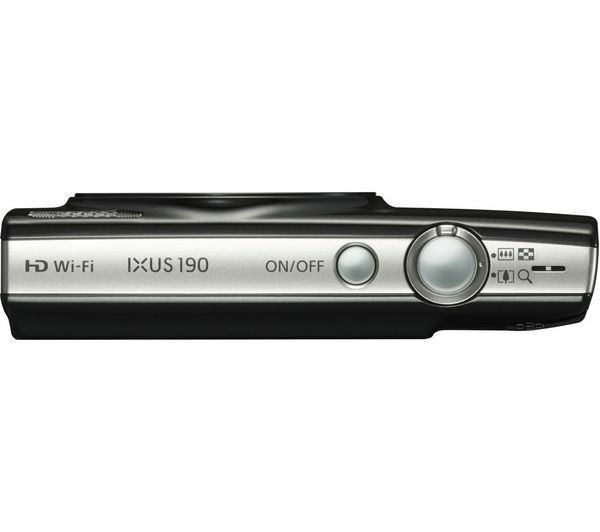 You can connect the IXUS 190 to your compatible smartphone or tablet with just one tap using NFC or the built-in WiFi. 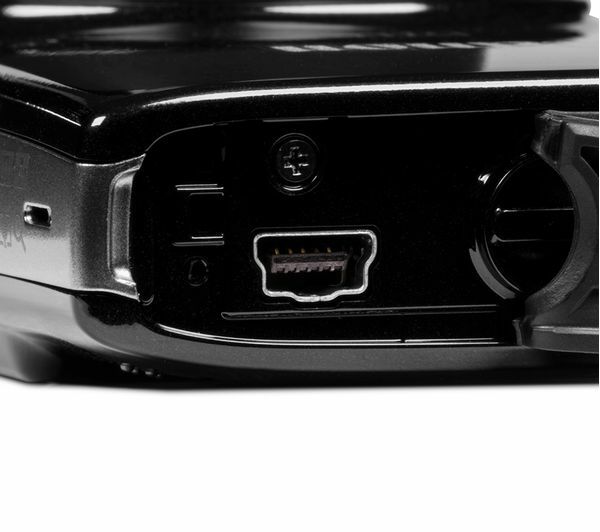 This makes it easy to share and transfer your images via the Canon Camera Connect app. For even more creative options, you can use your smart device to capture group shots or selfies remotely. 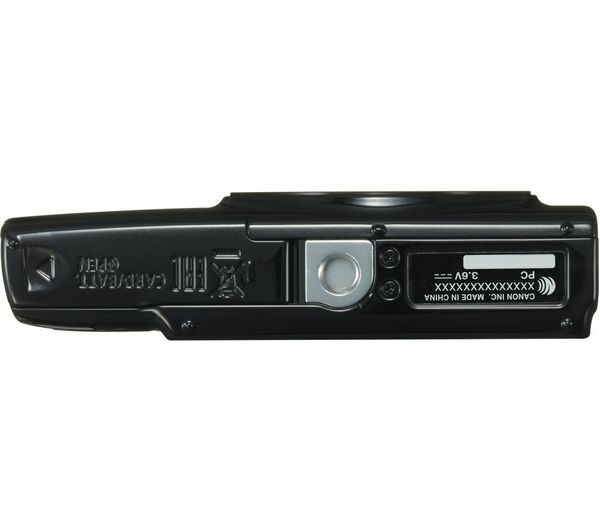 Easy Auto takes the hassle out of photography, choosing the ideal settings for you and locking the other buttons to prevent mistakes. A range of easy creative modes help you to capture memorable images, while a Help button offers quick and easy-to-follow guidance. 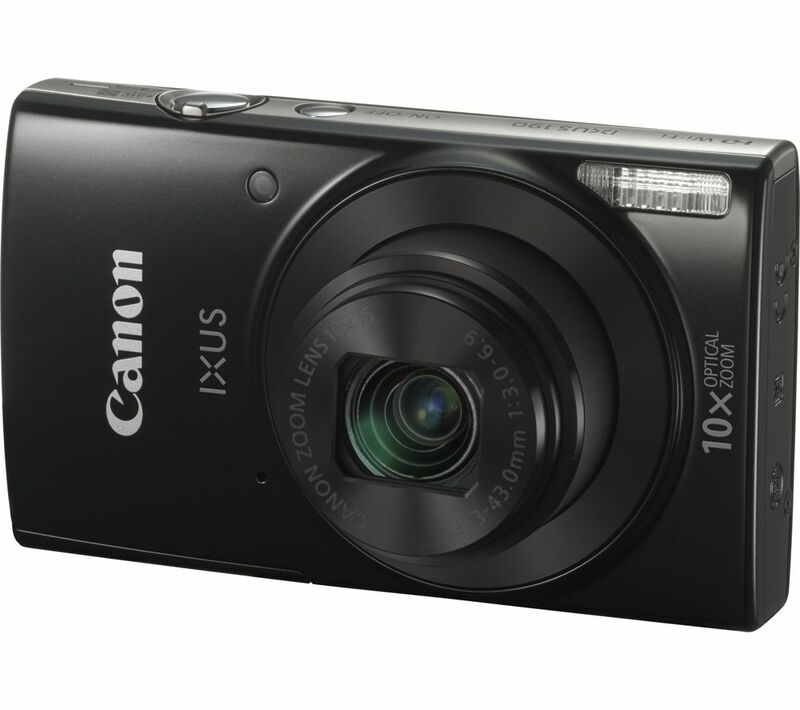 With its ultra-slim design and flexible ultra-wide zoom lens, the IXUS 190 can capture every detail of your surroundings with ease.